New Line's disaster movie SAN ANDREAS has a new release date one week earlier. 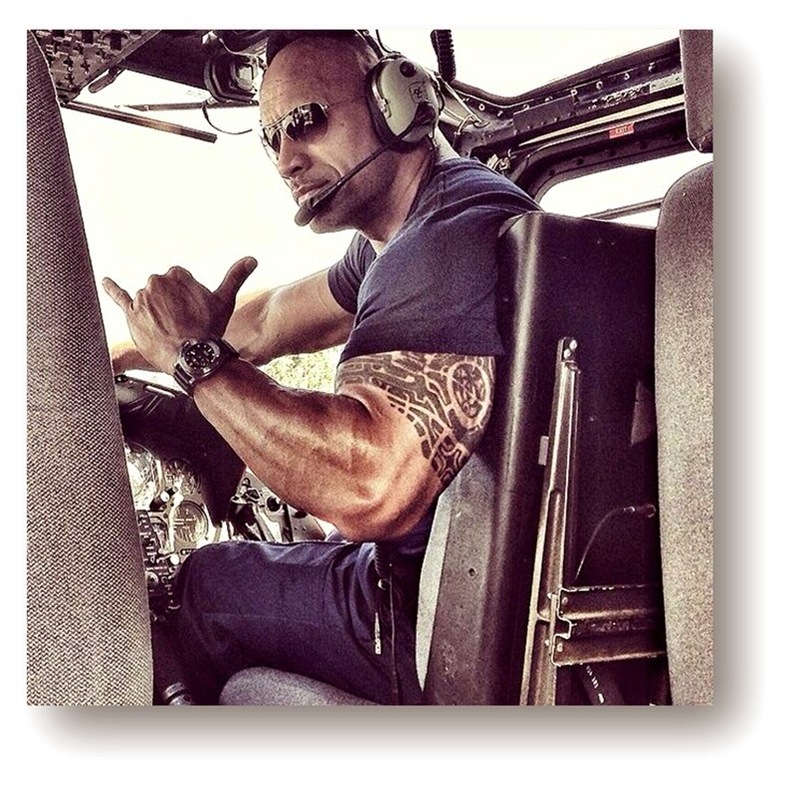 The Dwayne Johnson project is now slated for a late May 2015 opening. The movie was originally slated for June 5th. In SAN ANDREAS' new berth it will attempt the subduction of some serious competition, namely a Cameron Crowe comedy, “INSIDIOUS: CHAPTER 3”, MONSTER TRUCKS and the second frame of TOMORROWLAND which will still be red hot. Joining Johnson in the cast will be Alexandra Daddario (TEXAS CHAINSAW 3D), Carla Gugino (ALMOST HEROES 3D), Ioan Gruffudd, Will Yun Lee and Kylie Minogue. In the aftermath of a massive earthquake in California, a rescue-chopper pilot (Johnson) makes a dangerous journey across the state in order to rescue his estranged daughter. I'll have more details on the exact date soon.